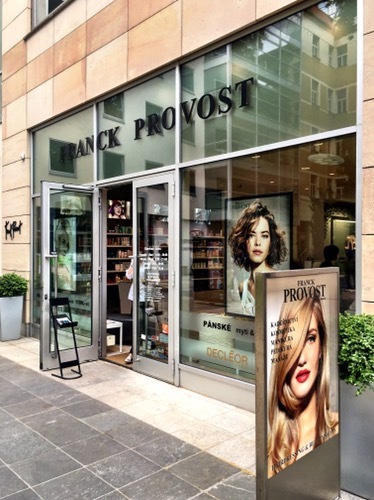 Does Prague have one of the best nail salons? This blog features travel and food post. But this is the first beauty post. There are a few reasons why I decided to post this. In the last trip to Europe, I had needee an SOS for my nails (which I usually prefer to be done in Singapore). The nail job was not done satisfactorily. 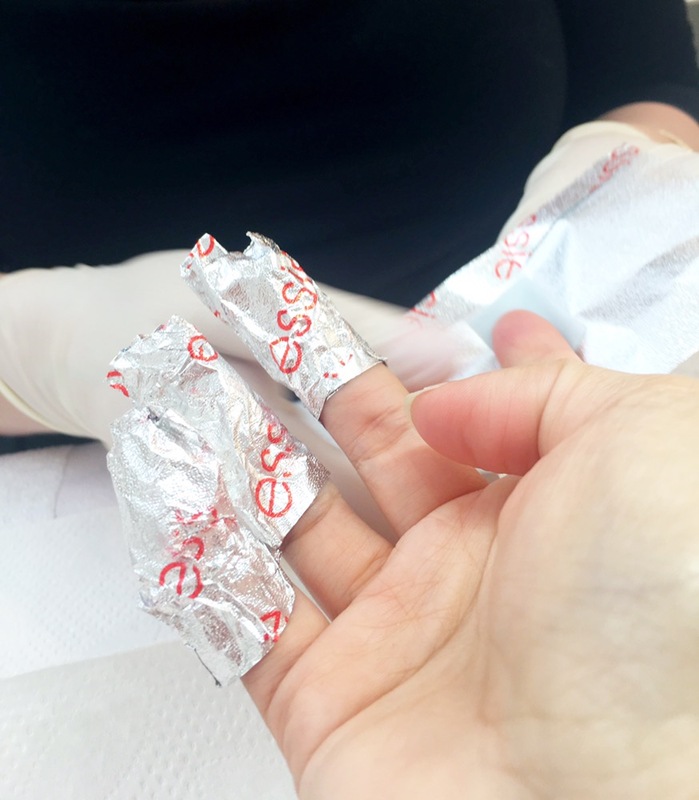 For those who have experienced gel nails know that a good job done usually lasts 2 – 4 weeks but mine started peeling on the same day. This was part of my travels in Prague and so decided to document it, would love to return if I have a chance. 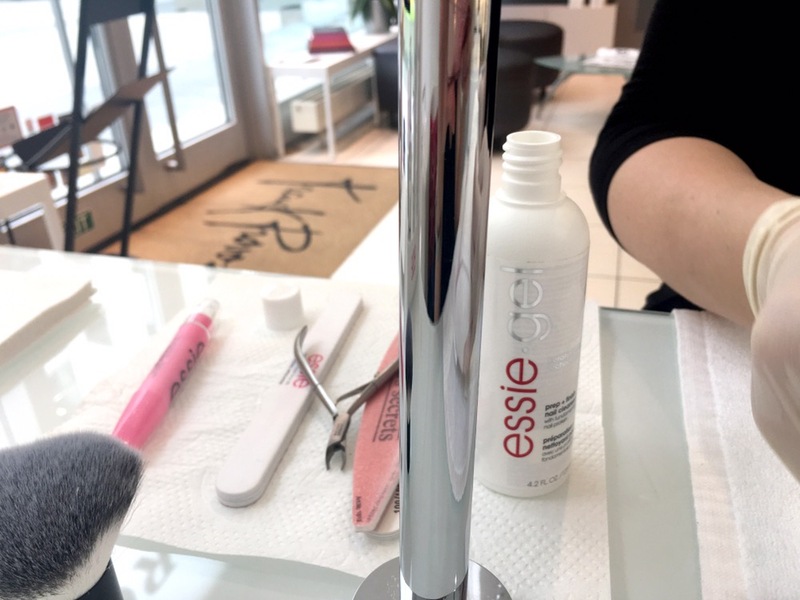 This supposedly salon known for hair services has an amazing nail bar and uses a full range of Essie products not commonly seen in Singapore. The manicurist could not speak English but we communicated just fine. She did a fantastic job as I loved the outcome of it. The products – Essie. One of my favorite nail color brands. They have the nicest range of nail colors, from pastel to the brightest. 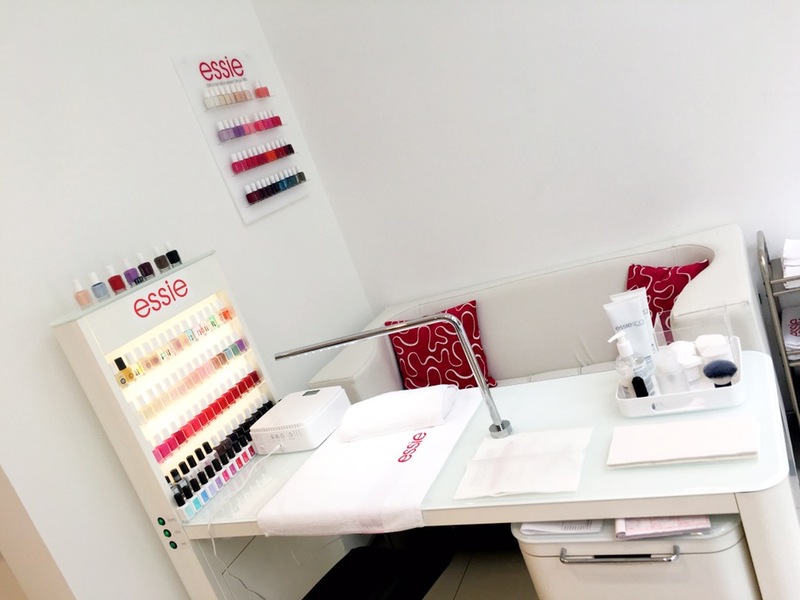 The experience – the nail bar looks immaculately clean which is what I like. There were no color charts, the polish were displayed as is, tried directly onto customer’s nails. Everything even the soak off liquid and foil were from Essie. Though manicurist did not speak English, she kept smiling. Cuticles were immaculately cleaned and nails were shaped very well, she was very thorough. There were no charges for an additional color or special way to polish. 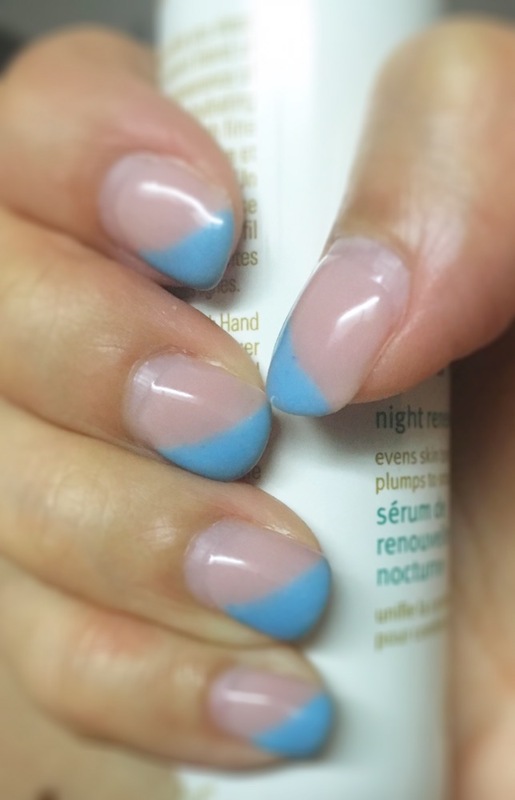 I asked for a different color to top off at an angle which would be charged as ‘nail art’ but they do not. What could be improved – it was good to be thorough but that meant a deeper cut. Though there was no bleeding, I could feel slight pain. Gel colors were quite limited too.